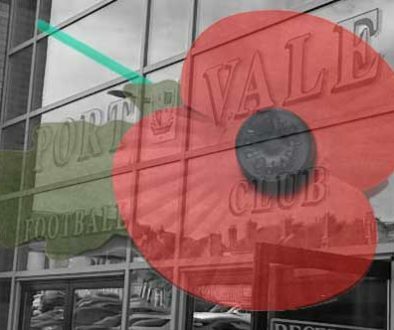 Playing in the second division, Port Vale were to finish fifth in the Second Division – their highest league position to date. 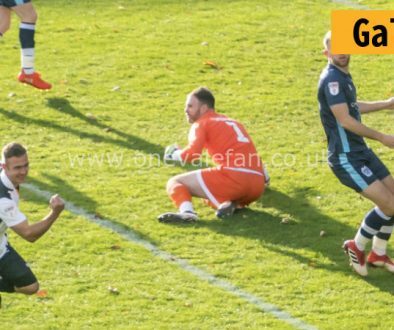 Managed by Tom Morgan (right), veteran Sam Jennings was the top-scorer with seventeen goals while the side conceded just 61 goals – the third best in the division. 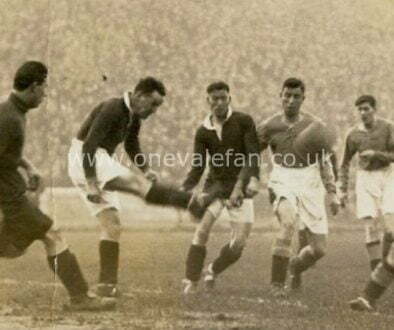 This match was from December 1930 and was the second match between the two sides that season. 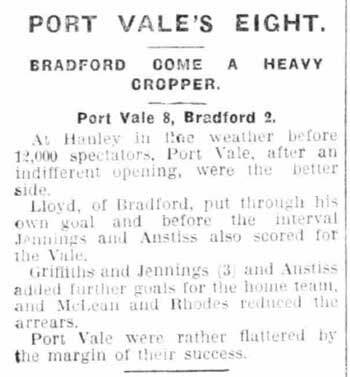 Ironically, the first game had also ended 5-2 but in Vale’s favour. This game was played on September 1930. 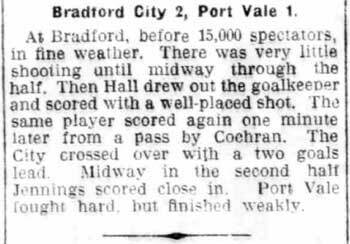 This game was played against Bradford’s other side – Park Avenue – in September 1930. Ironically, Park Avenue had won the earlier fixture between the two sides 5-1. This match took place in September 1930. 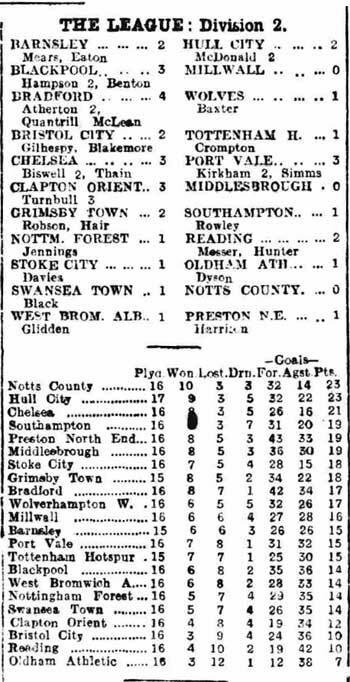 This match took place in December 1930 and was only the third meeting between the two clubs. The match against Chelsea took place in 1928 and the clubs have only met once since. 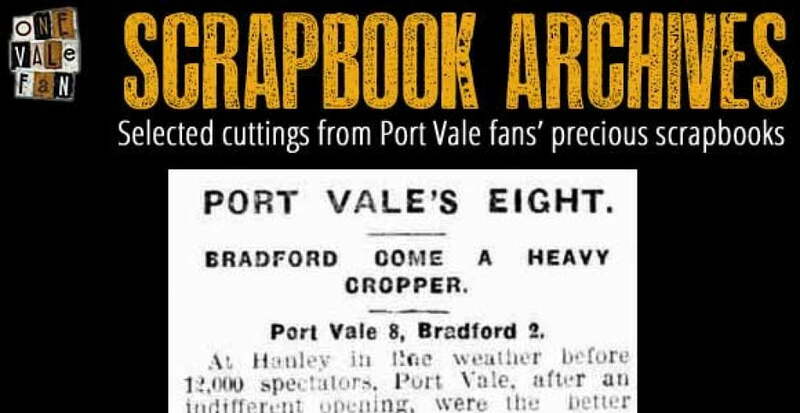 These clippings were kindly provided by Phil Jennings. 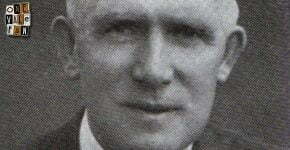 His grand-uncle was Sam Jennings, a striker who had a prolific spell for the Valiants. Phil is currently researching Sam’s career.